Today we released a new report: “AWS Cloud Adoption, Visibility & Management.” The report compiles an analysis based on the survey responses of 310 executive and technical-level attendees at the recent AWS user conference, re:Invent. We conducted this survey because we continue to hear from customers and industry friends that cloud providers have taken away the huge overhead of building, maintaining and upgrading physical infrastructure. However, at the same time, the rapid expansion of public cloud use, as well as multi-cloud, hybrid cloud and cloud-native environments, has created new challenges for visibility and cost control. It’s our hope by releasing the report and analysis, we’ll help draw attention to these challenges and highlight what we believe to be the drivers and the solutions. Download full report with analysis of the key findings. 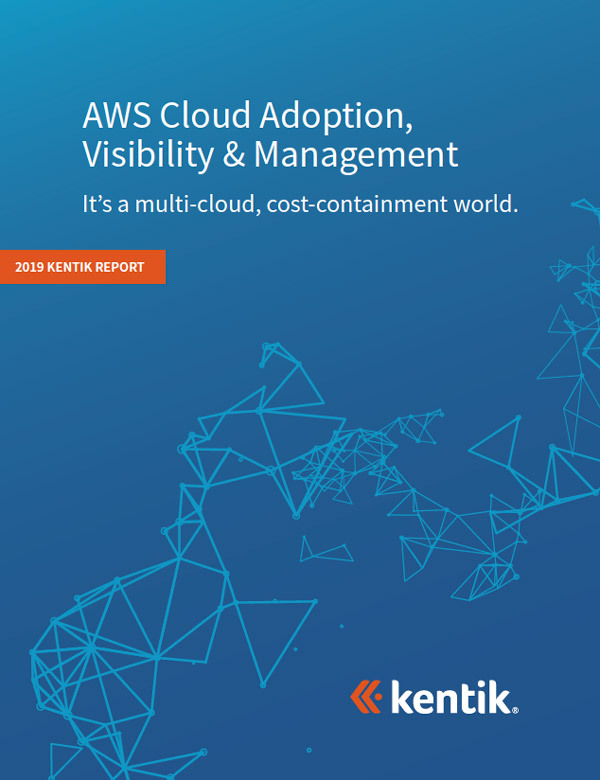 You can also find out more about Kentik’s modern approach to cloud visibility by downloading our Cloud Solution Brief.